London is getting ready for the world's biggest sporting event which starts on 27th July. 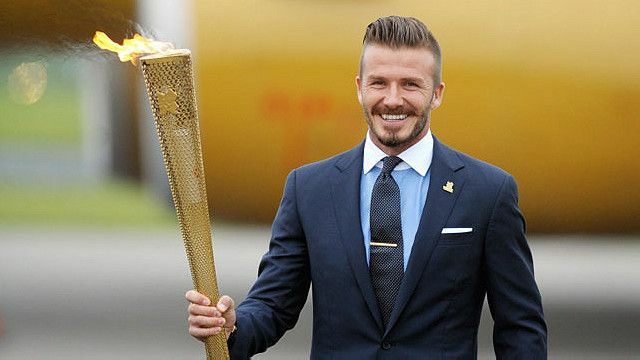 This week we hear from footballer, David Beckham. David is from London and we hear how he feels about the Olympics being in his hometown. Join Natalie in this week's video to hear from David and learn the words 'transformation' and 'incredible'.